Click here to read the workshop agenda. • The University of Aarhus (AU) – leader of WP1, responsible for overall theory and methodology in the ECHOES project; working now at WP1 keywords: re-emergence, repression, removal, reframing, and decolonization. 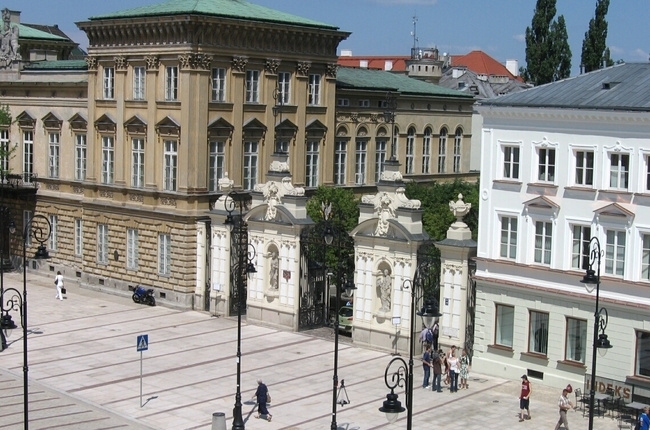 • The University of Warsaw (UW) – leader of WP3, responsible for the overall WP3 research design, its coordination and implementation, and research on the Warsaw and Shanghai case studies. • to discuss some premises and techniques relevant to city museum research with museum practitioners, experts not involved in the ECHOES project and the ECHOES researchers. Click on this link to read a short summary report on the workshop.